SIGE Records: Black Spirituals video premiere! 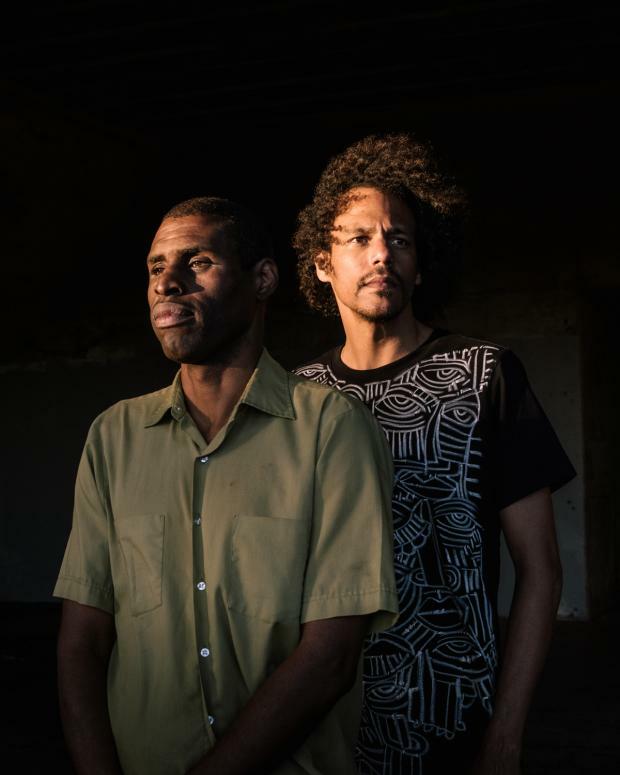 Here is the new Black Spirituals(Zachary James Watkins and Marshall Trammell) video premiere for "Treatment" (Video by Faith Coloccia and Daniel Menche. Marshall Trammell: "What Faith Coloccia, with the support of Daniel Menche, have done is create a double, intertextual fold. Strobed and iterative, they have remapped the narrative of fugitivity as simultaneous multi-dimensionality, adapted from Dr. Willie Anku; performed by Black Spirituals, as an origami of emancipated soul. This is the flesh and blood of Black Spirituals. This is the flesh and blood of the present wave of magic and unapologetic liberation."